Freestanding goals are available with nets and counterbalance anchorage. 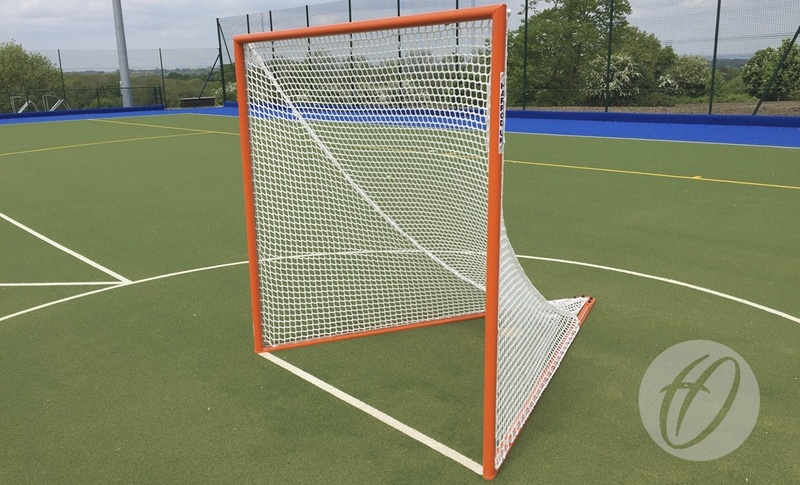 This brand new freestanding design meets new regulation standards for Lacrosse. xxxThe goals can be used for competition play on either natural or artificial turf pitches.